Australian brands. Authentic products. Healthy choices. If you are concerned about the quality of ingredients in the food you eat and the groceries you purchase, then you’ll be interested in this website. I’d like to suggest you check out the ‘Lifestyle’ category and also see what other categories catch your eye on the link below. 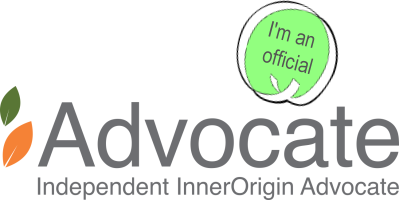 I am proud to be an affiliate for the exciting range of health and lifestyle products available through the Inner Origin grocery platform. I also have confidence in the Product Advisory Board that only allows products to be on the platform that have been certified to be healthy and safe for all customers and the environment. This site is for you who care for your own well-being. Want to know more? Take a minute to learn all about it. See what’s available now. Click here to visit the store and check out all the great products. For further details contact Brian, your Inner Origin Advocate on 0409 582 433 (within Australia), or fill in the form below. Thank you.